You will always desire your dwelling place to be luxurious and comfortable one so that you live cheerfully with your near and dear ones. There are many well-known real estate developers who come up with exquisite homes to fulfill your dreams of a fantasy living. 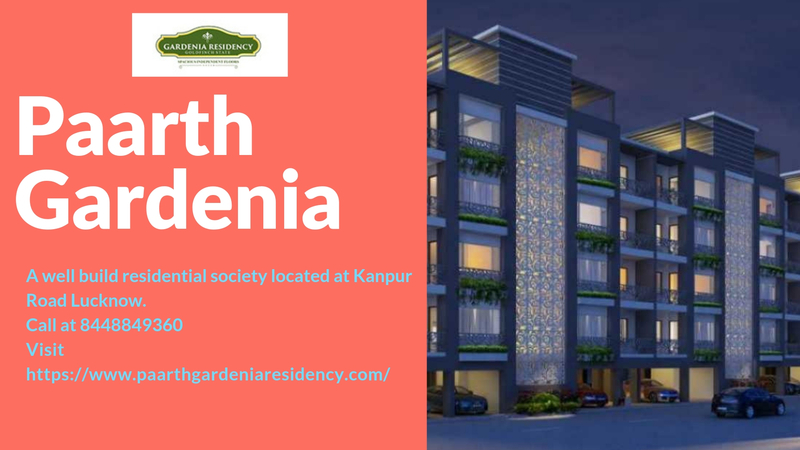 In case you are searching for a promising venture choice in Lucknow then one beautiful property that you can consider investing in is Paarth Gardenia project on Lucknow-Kanpur road. 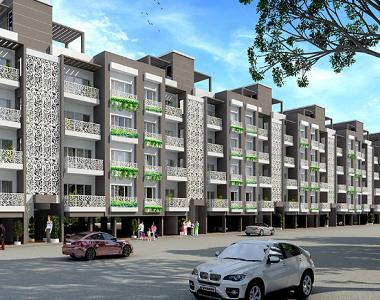 In the event that you have dreamt of living in a posh locality and luxurious home then, fortunately, Gardenia Residency built by Paarth Infrabuild Pvt. Ltd. is there to fulfill your dreams. The 2, 3 and 4 BHK apartments here are vast and elegantly designed with open spaces offering to you noteworthy facilities for a comfortable living. For your comfort and luxury the residential floors comes with several unique and interesting features such as VRV system, video door phone, modular kitchen, gas supply, RO water system, parking slots, centrally located magnificent cricket stadium, functional cricket academy, state of the art clubhouse, shopping mall with multi-screen multiplex, Wi-Fi enabled zone, Optical Fibre Cable in entire township, gated security and so on. What makes this property a choicest one to invest in? 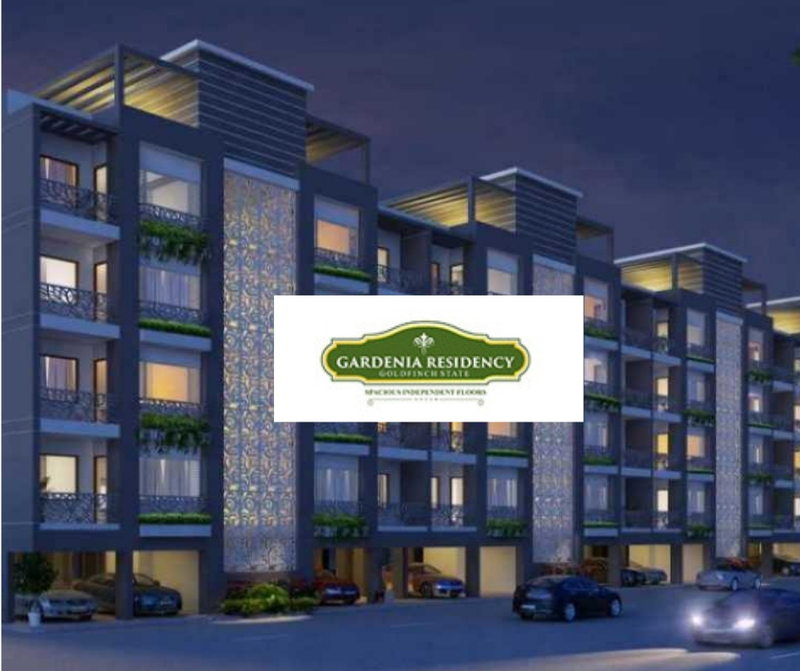 If you are thinking of investing in a decent apartment then Paarth Gardenia Residency Lucknow may simply be the correct decision for you since the property offers to you many advantages. This residential project is easily accessible to important schools, colleges, hospital, ATMs, banks, retail, and entertainment facilities. This property gives transportation and connectivity benefits to you as Airplane terminal, Railway station and bus services are easily available from the property area. 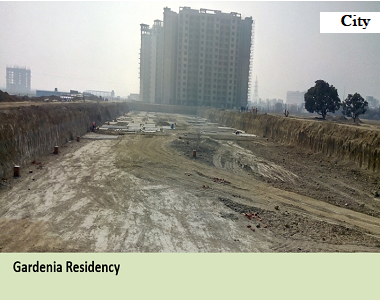 Paarth Gardenia in Kanpur Road is rapidly developing as one of UP’s highly sought after residential locations. The prices of the apartments are best in the market. Before the prices rise up to pick up the pace and book your dream home today!